Do you support those struggling with energy or water bills? Are your service users paying too much for energy and water? 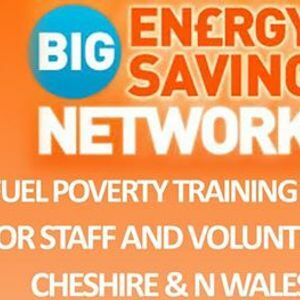 Would your staff/volunteers benefit from FREE fuel poverty training? Pennysmart CIC Energy Champions can deliver short , on-site one-hour sessions at existing staff /volunteer meeting times. 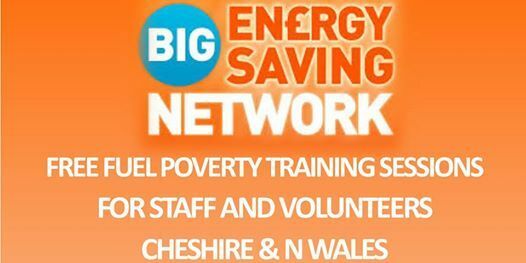 Funded until March 2019 by Big Energy Saving Network Campaign they fit perfectly into a 60 minute slot. community groups & one-to-one ‘energy bill makeovers’ for vulnerable consumers. Email: ZW5lcmd5IHwgcGVubnlzbWFydCAhIG9yZyAhIHVr or Tel: 01244651210.